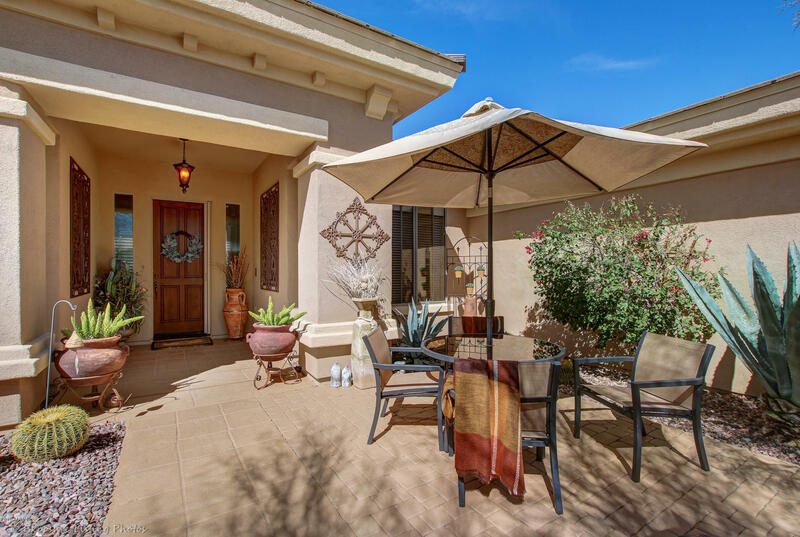 Anthem is a master-planned community that offers exceptional homes for sale. 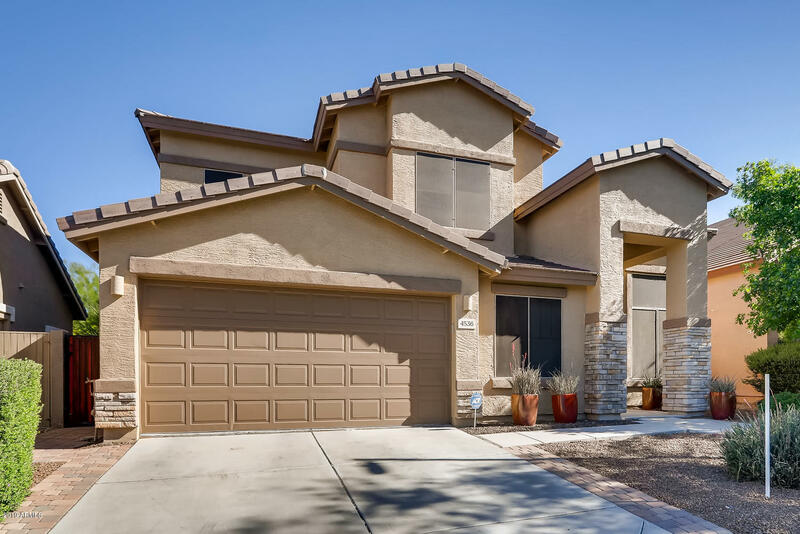 Real estate options within Anthem include single-family homes, estate properties and new construction- the newest being Arroyo Grande; featuring larger lot sizes, and beautiful homes. 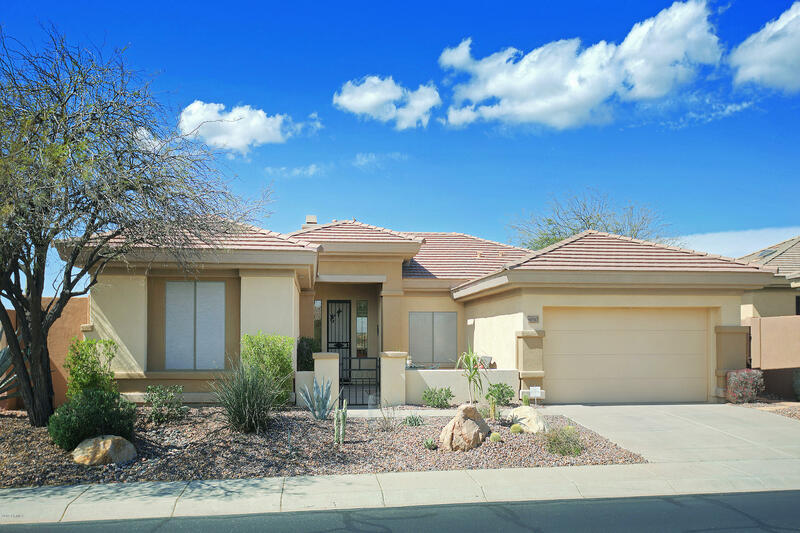 Fifteen miles north of Phoenix and designed by Del Webb, the community is tailored to fit the way your family lives. A variety of retail outlets, medical offices and business parks have sprung up on the perimeter and in the designated business areas, furthering Anthem's self-contained feel. There are four K-8 schools and one state of the art high school. Located in Anthem is Arizona's 11th best golf course, the Greg Nash award-winning 18-hole Troon managed golf courses located within the gated enclave of Anthem Country Club. 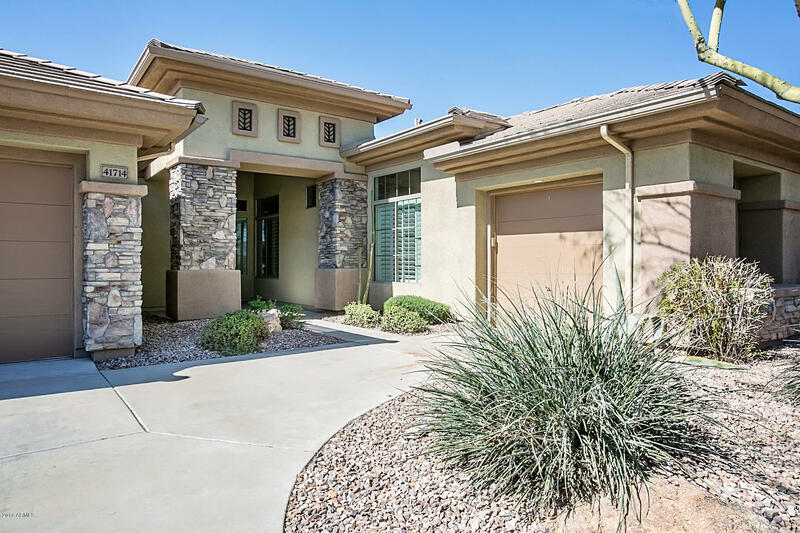 The Anthem Country Club includes single-story homes with access to two fully equipped clubhouses with pools, top of the line exercise facilities and restaurants. 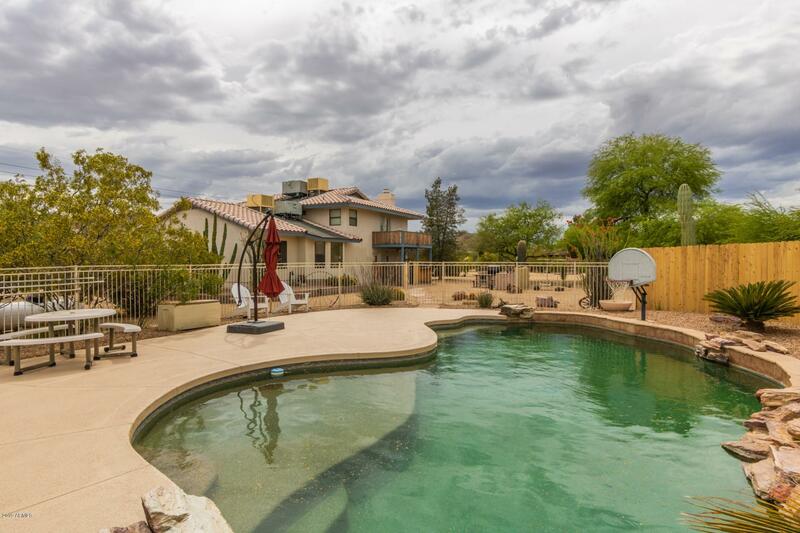 One of the largest most complete recreation facilities in the valley is located in Anthem. The 63-acre community sports park has soccer and football fields, a four-acre catch and release lake, a kid sized railroad, hockey rink, tennis courts, a half-pipe, and a water park. The community center features top of the line exercise equipment, an indoor basketball court, a three-story rock climbing wall, a health spa, swim and play pools, master swim team training, yoga rooms, baby-care, a teen recreation room, and over 150 classes that residents of all ages and interests can enjoy. A portion of the moderate HOA fee entitles all Anthem real estate owners the use of Parkside facilities. 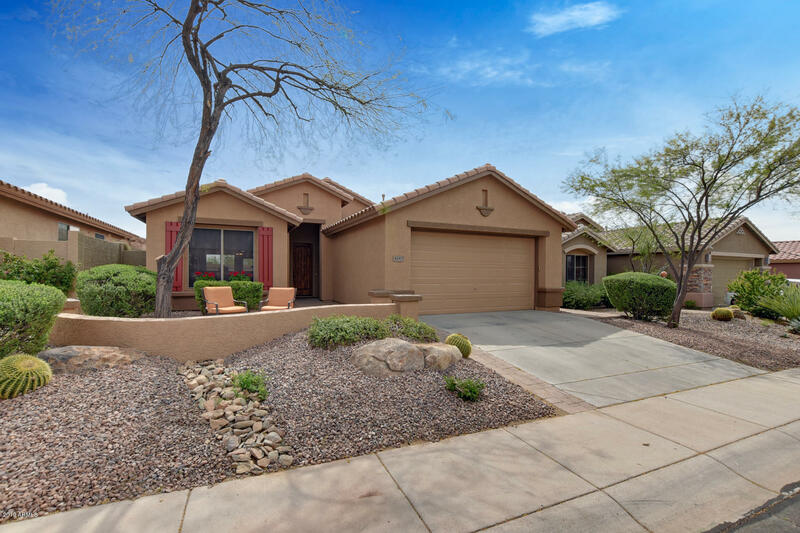 Homes or estate properties located in the guard-gated Anthem Country Club on the two award-winning Troon managed golf courses may have both golf and pristine desert views. 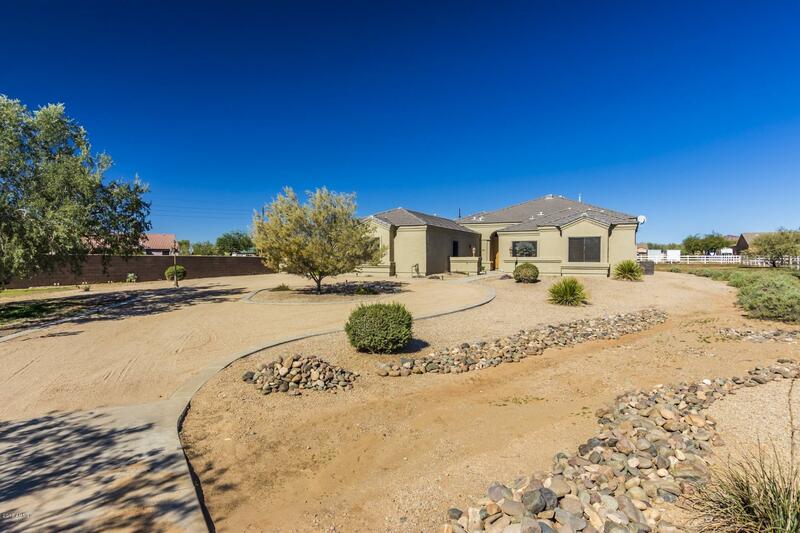 Three bedroom homes in Anthem are priced starting from $110,000 to upwards of $800,000. 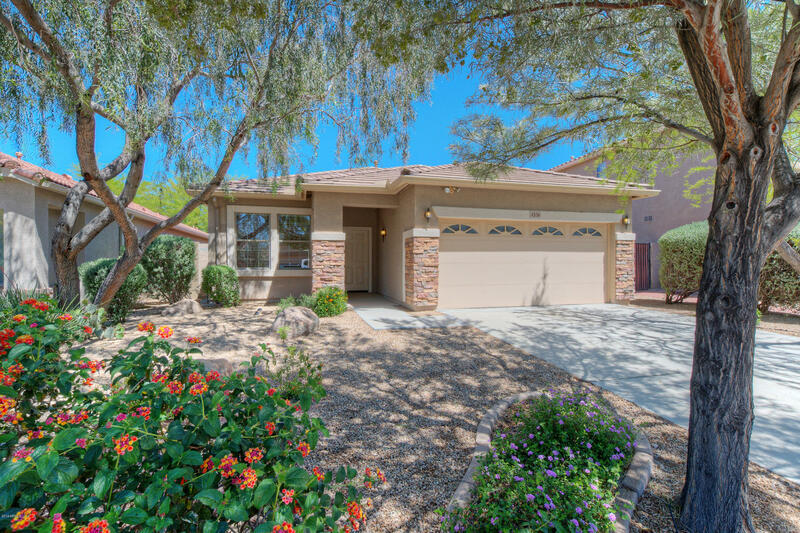 Estate properties and custom built homes in Anthem can be priced in the several million dollar range. 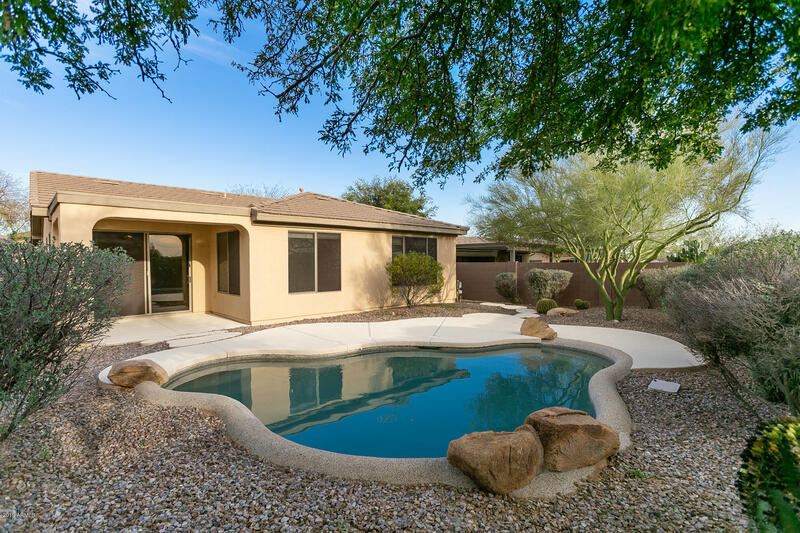 Private pools, casitas and mountain views are all available starting in the $400,000s. The purchase of a home in Anthem includes, in the moderate Home Owner Association fee, use of the 63-acre sports park. Purchasing a home or other real estate in the guard-gated Country Club gives the owner access to the two fully-equipped clubhouses. Golf memberships of several types are available to all residents. 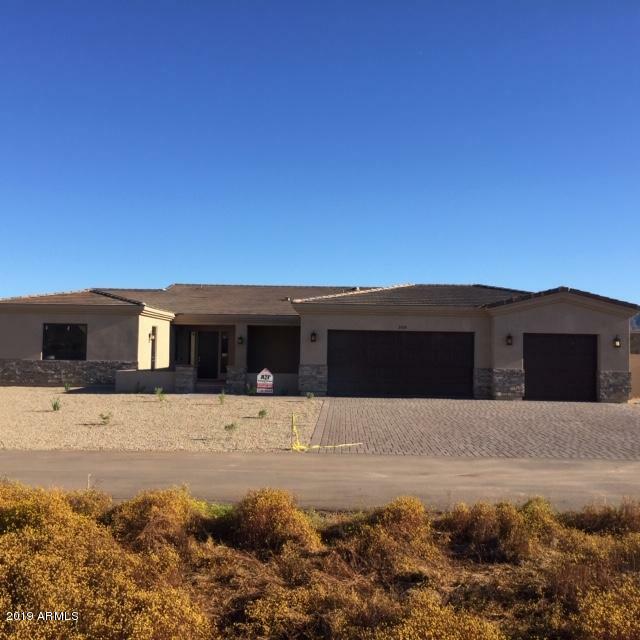 "Lisa Bartlett : Your Real Estate Expert Specializing in Anthem, Arizona"
Anthem Real Estate Stats and Trends for the week of April 20th, 2019: homes priced around $524,541 compared to $458,256 the previous week, showing a increase of more than +13%. For Saturday, April 20th, the current national mortgage rate for a 30 year fixed mortgage is 4.51%; the 15 year fixed rate is at 3.90%. For a loan larger than conventional conforming loans, or 'jumbo' loan, the 30 year rate is 4.41%, while the 15 year jumbo rate currently is at 4.12%.